Advertising Week Asia came back to Tokyo for its second year this week. The city welcomed marketing, brand, advertising and technology professionals across various disciplines from all over the world for four days of inspiring keynote presentations, workshops and networking sessions. On day three, Isobar Global CEO Jean Lin presented “Brand Commerce: Transforming The Experience For The Post 95s” on the Keynote Stage. During the session, Jean outlined that Digital Transformation is undeniably key for businesses to grow, and has the ability to unlock new revenue streams. However, Jean warned that brands need to focus on servicing Gen-Y and Gen-Z customers in new and better ways, and went on to explain four areas that are key for organisations to remember: we are living in an experience economy, a brand's products and services are interconnected, inspiring customer experiences and the Brand Commerce approach. She went on to share compelling stories and results that reiterated the interconnection between brand and commerce is key to meeting the demands of today's consumer: “It’s more than Brand + Commerce, it’s now Brand x Commerce” Jean cited. 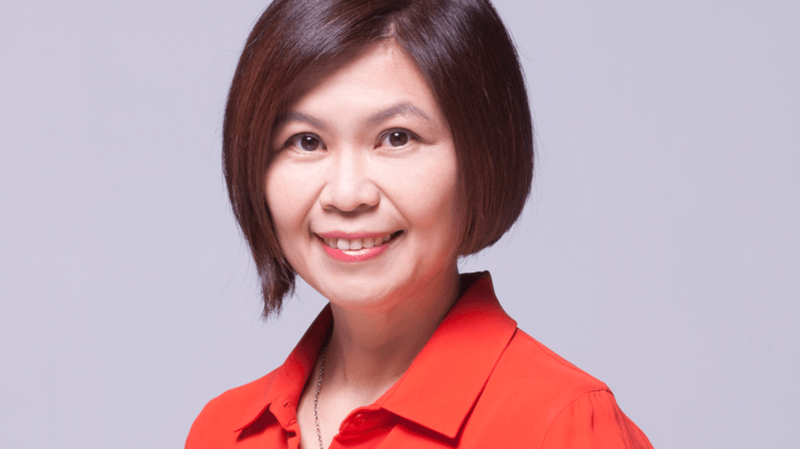 To find out more about Jean's Advertising Week Asia session, read Isobar's latest blog here.